I've been using Jake to replace my lunch most of the days since early December. So far I've been very happy with Jake and always felt good after drinking it. Yesterday however, things were different. I had my regular lunch Jake and afterwards noticed that my stomach felt a bit bloated. I also felt a bit dizzy and off. About two hours later my stomach started to hurt, I had a feeling of nausea and dizziness. Withing the next two hours my temperature shot up to over 39 degrees celsius. I had a horrible night with pain in all joints and a general heaviness that kept me awake, turning left and right. In the morning, the fever was gone leaving me weak and dizzy during the day. I feel I'm getting better, but am still a bit weak in the afternoon. Since I only had breakfast in the morning and felt pretty good until I had the Jake (Original) I'm pretty sure it was caused by it. Unfortunately, I threw out the concerned pouch. But it was one of the batch in which the oatmeal wasn't as fine grained as usual. I could provide the numbers on one of the other puches in my current box, if that's of any help. Hi @danielbecker thank you for letting us know. That sounds like a night to not remember, I hope you're feeling better by now! 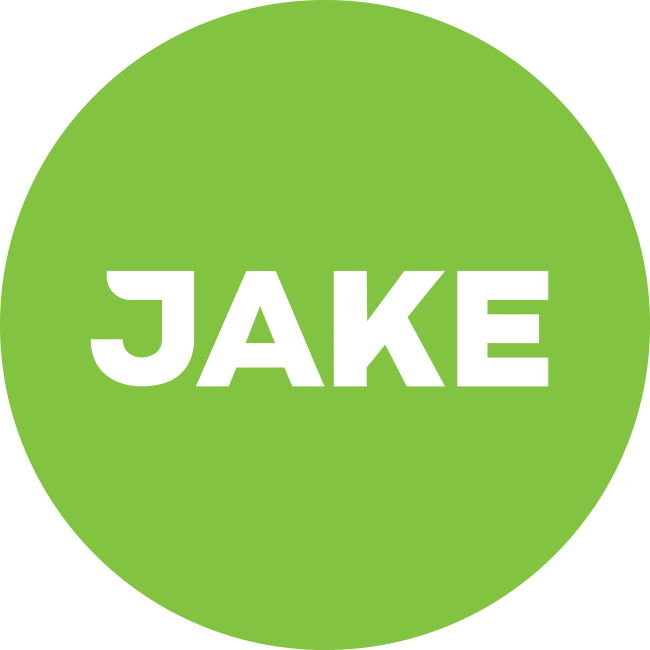 Could you please provide me with your email address or drop us an email at info@jakefood.com? We'll send you some questions/a form to fill in so we can get to the bottom of this! Sure, happy to help learning more about this. You can contact me at daniel.becker@me.com. Did you have any problems since with the other pouhes (assuming you even had another)? I also noticed that batch was more granular. Glad that the new one is smooth again. I had my first pouch since the incident yesterday evening. Didn't have any trouble afterwards. In hindsight, it was most likely some variation of the Novo virus that's currently around.